I just got a friend request from Paul Parr. I was wondering why that name sounded familiar so I came here to check, and then it came back to me that I've seen his name on this list. Instablock. Please file a police report over this. If this clown isn't using a VPN then he can be found with a court order through instagram and his ISP. Mervert or general creep beware !!!! This dude contacted me on Instagram !!! I’m worried because I’m just starting out as a mermaid and I want to bring my tail with me to some fun events, but I don’t really have a “mer-handler” that some people in this chat mention and I doubt I ever will since I’m a lesbian mer and I would lose that intimidation factor to scare away creepers by not dating a man. What would you guys recommend I do if I want to participate in events like a Renaissance Fair or something? Always be with friends? Numbers never hurt, but you don't need to be dating your wrangler. Oh, nice! I thought that the term “mer-wrangler” was kinda a term for a significant other that helps you out in your tail. But good to know! It's super common, but not a requirement. There are even pirates you can hire to help. a handler/wrangler doesn't have to be male or your partner, My entire time takes turns being both mers and wranglers. I would advise to never ever mermaid alone, and never do gigs alone even if they are dry without some assigned help. Im not nice at all when this happens. I screen shot these harassment posts and send them to everyone on their public friends list. If i can find their wife i also let them know. Block him, if you go back in the thread you’ll find the info on what he’s done. Hey guys I don't know if this particularly counts, but I thought you should all be aware of someone kind of getting into collector territory with her group on facebook. The woman is Michelle Minaj and the group is called Aunt Mary's Lipstick Fetish and is a fetish group that will often post mermaid images among their content, and I get the feeling it's mainly photos just grabbed and reposted from other people because among them was one of my mermaid training selfies with my boyfriend where I was in full makeup. This lass had half cut my boyfriend out of the photo, accidentally used HIS mer name in the caption rather than mine and linked to my mermaid page which is a branch of my business and I don't want it being associated with that stuff if I can help it. In another post the same person (who tbh appears to post most of if not all of the group's content) put not only my mer name misspelled on a completely unrelated photo, she also put my real name along with it and for some reason linked it to Merfolk UK? Anyway these posts have been deleted/altered now because I managed to get it all sorted, but only by joining the group itself so that I could comment on the posts politely insisting on that. Reporting the posts did bugger all (thanks Facebook) and private messaging the woman did nothing. 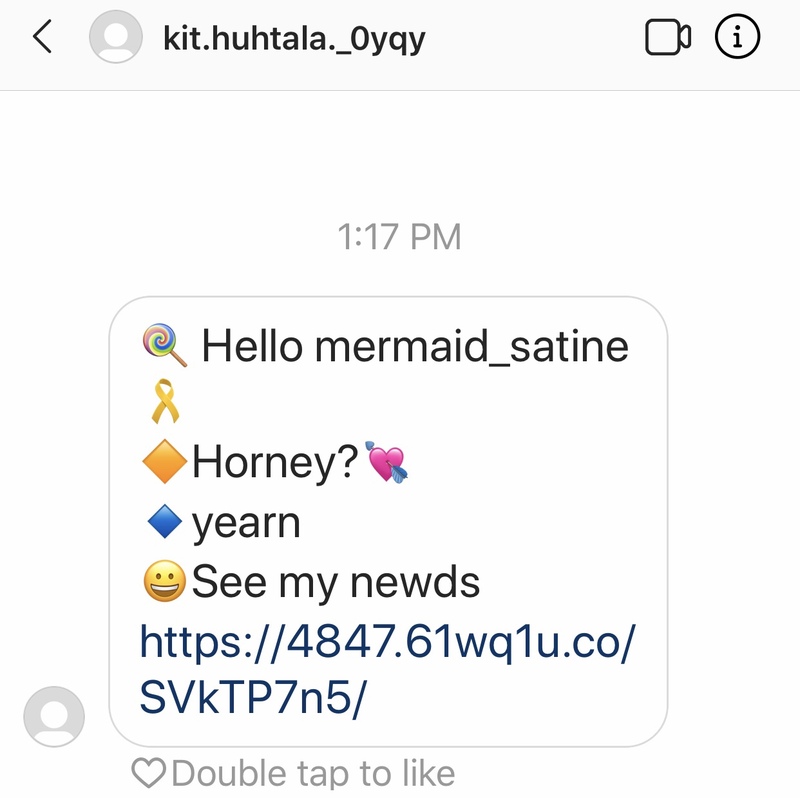 I don't know if she meant any actual harm, but oblivious or not she appears to be using many photos of other mermaids, guessing without permission, and some of them did actually look quite familiar (are Pearls of the Deep on here?) so please check if any of yours are on there. I also have screenshots of all my stuff when it was up just in case but have now left the group. Last edited by NorthSeaAlaria; 02-01-2019 at 05:51 AM. And people in my life don't get why I'm off all social media I'm addition to the 1984 bs!